It has been reported by Cointelegraph that China's Ministry of Industry and Information technology has released it's 10th report in which it ranks the best cryptocurrencies based upon their potential and usefulness. 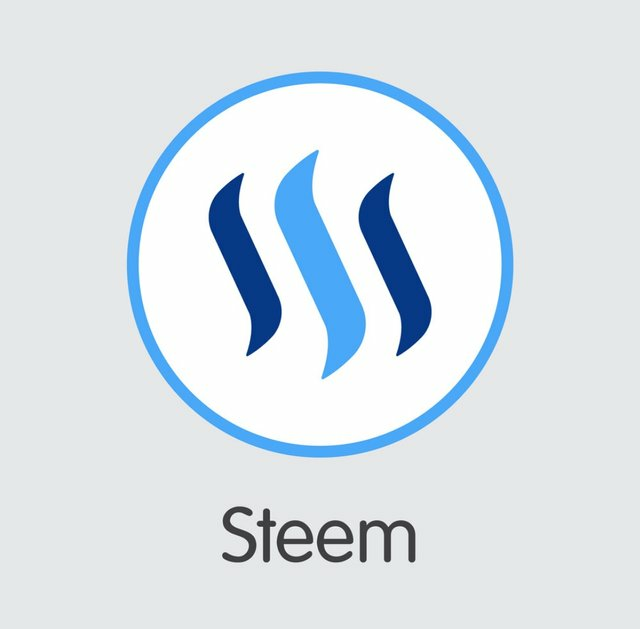 In this latest ranking our steem has successfully established it's position at No. 9. As a Steemian this is a pleasurable moment to all of us. 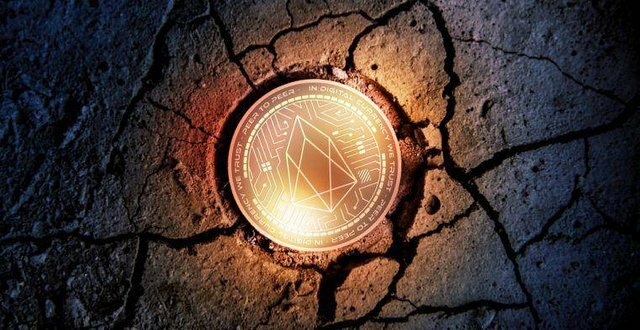 According to this report EOS,TRON and ETHEREUM has secured it's place under top 3 as these firm seems to be keen on platforms for development. 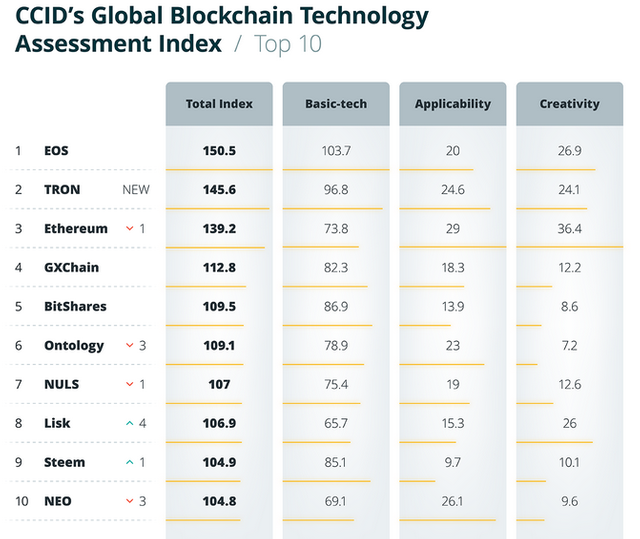 Previously, Bitcoin was ranked 15th but with this updated report it has now reached rank 13th. It is clear however that platforms that allow for development and smart contracts seem to be favored higher than straight currencies. While this is just a ministry assessment it does show that at least in China, interest is primarily on decentralized platforms. Will this help determine future value? Guys what do you think, Let me know in the comment section. Please upvote if you like this report.